We want to wish our patients and their friends and family a Happy New Year and nice Holiday Season by offering a special deal. 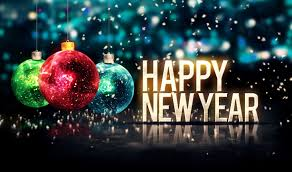 As a New Year Special, we will be offering $50 off of any cosmetic procedure. We will also be offering a free vein screening. This takes 5-10 minutes and includes a short scan of the veins of your legs to check for venous insufficiency. Remember, to mention the coupon when calling to schedule your appointment in any of our three offices: Hamburg, Sparta, or Hackettstown. We look forward to hearing from you and HAPPY NEW YEAR!